Mobile Android devices are becoming a good way to play a variety of Pokemon games. So far there has been 8 official and more than 60 unofficial (including emulated) bootleg Pokemon games released for the Android OS. 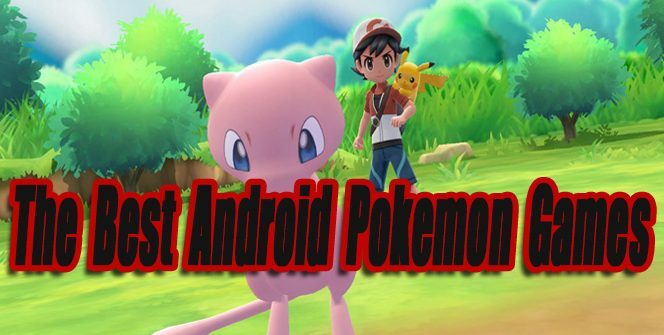 In this article, I look at the best official, unofficial and fan inspired Pokemon games for Android devices. When new worthy games are released this article will be updated. Note: Games labeled with *Editors Pick* in their title I personally recommend checking out. I think by now everyone has heard of Pokemon Go. Pokemon Go was released on July 6th, 2016. It quickly gained an unseen amount of popularity among kids and adults. 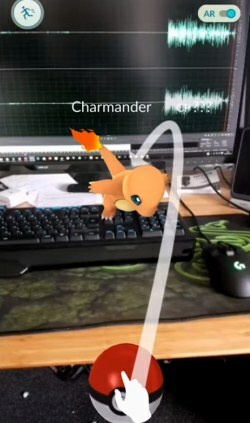 What separates Pokemon Go from other games is it features a successful augmented reality experience. Using your phone Pokemon Go maps your current GPS location and makes you the main character. Choose from three different teams (Valor, Mystic, or Instinct) then go on a quest to catch and battle Pokemon in real life areas. The game runs on a fair free to play model, not forcing you to buy anything through microtransactions. If you need more Pokeballs to throw, simply make your way to the nearest Pokestops. No in-game purchases are necessary unless you want to gain Pokeballs and special Pokemon catching items quicker. If you become bored of catching Pokemon, you can always battle your Pokemon against rival teams at nearby gyms located on the GPS map. Recently Pokemon Go added a social feature which allows you to trade Pokemon with your friends. Currently, Pokemon up to generation 3 has been added to Pokemon Go, with new Pokemon additions happening occasionally. Overall Pokemon Go gets you out of the house and moving around. It’s most fun when played with friends or family members. Pokemon Go isn’t a traditional Pokemon gaming experience, but that’s what makes it special. For an unofficial MMO-style Pokemon game, Pocketown (AKA: Epicmon, Pokemon Adventure) is impressive. Pocketown plays a lot like traditional Pokemon games. In Pocketown you can adventure across regions, complete tasks, meet players online, level up, catch, and battle Pokemon. I was really impressed by the 3D graphics, music, and sounds. The character models and environments look like they were done by official art developers. The online hub world is also neat, it allows you to chat with other players in the game. Overall Pocketown is a fun free to play MMO game that doesn’t have much of a story. There are optional in-game purchases that will help you progress a lot faster. As much as I like Poketown, it does seem grindy if you’re not paying for premium items, but I’m sure the grind won’t bother a lot of players. The weakest and most useless Pokemon, the Magikarp stars in this game. In MagiKarp Jump you’ll raise generations of Magikarp with a goal to achieve the highest jump power possible. Each new Magikarp generation will be stronger and grow faster than the last. Throughout most of the game, you’ll be feeding and training your Magikarp, but you can also upgrade your pond and catch different patterned Magikarp species. 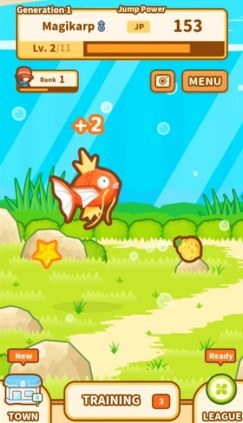 If you like the virtual pet or clicker-style upgrade games, you’ll probably find MagiKarp Jump to be quite addicting. Pokeland Legends is a high quality unofficial free to play MMO. Pokeland Legends has a lot of different names like Spirit Monsters, Monster Myst, Epic Pet, and more. 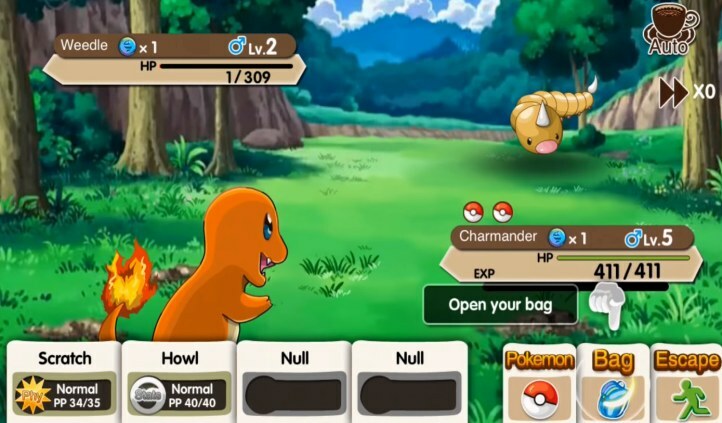 Pokeland Legends is similar to Pocketown but has a higher emphasis on high-level Pokemon and a more complex battle system. Once you have a couple of high-level Pokemon the turn-based battles against trainers can become pretty epic and engaging. The 3D graphics and character animations are really impressive for an unofficial game. I also appreciated the attack animations, it looks like the developers put in a good amount of artistic effort into them. Pokeland Legends is a free to play game, so it’s grindy if you don’t plan on buying premium gems to progress faster. One tip is to add as many active friends as you can to keep your energy up high so you can play for longer sessions. 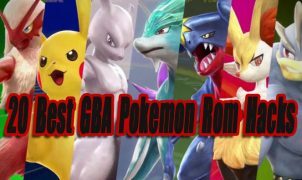 Before starting Pokeland Legends I recommend checking out these YouTube tutorial guides because this is not the most beginner friendly game. Pokemon quest is an official spin-off game where you play as little Pokemon in cube forms. In Pokemon Quest, your main goal is to travel across the Tumblecube Island searching for hidden treasures. You’ll encounter fierce wild Pokemon that want to fight you. 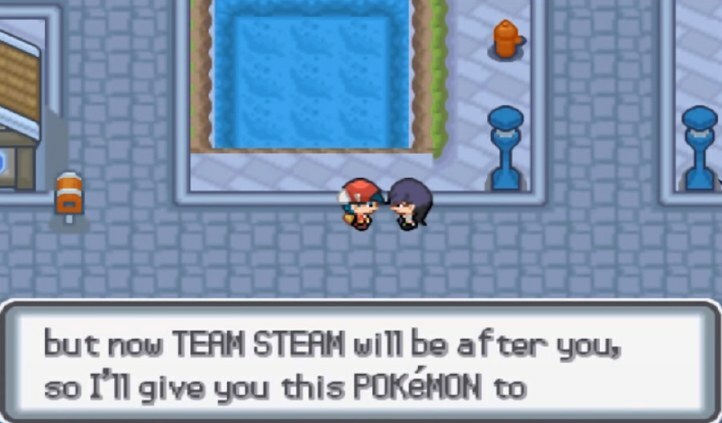 Throughout your journey, you can make friends with a variety of different Pokemon and organize your own custom team. Optionally you can unlock decorations for your team’s campground. Overall Pokemon Quest is a nice exploration game with a fun real-time battle system. It’s a great time killer and provides many hours of gameplay. The gameplay might become repetitive after a while for some gamers though. 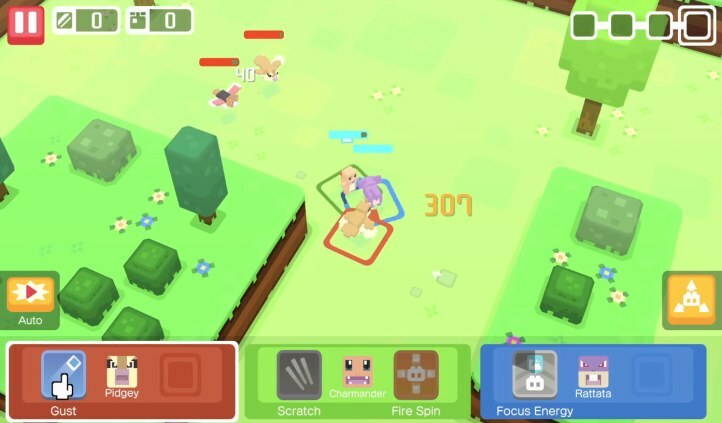 Pockie Trainers is yet another unofficial MMO-Style Pokemon game that’s similar to both Pocketown and Pokeland Legends. 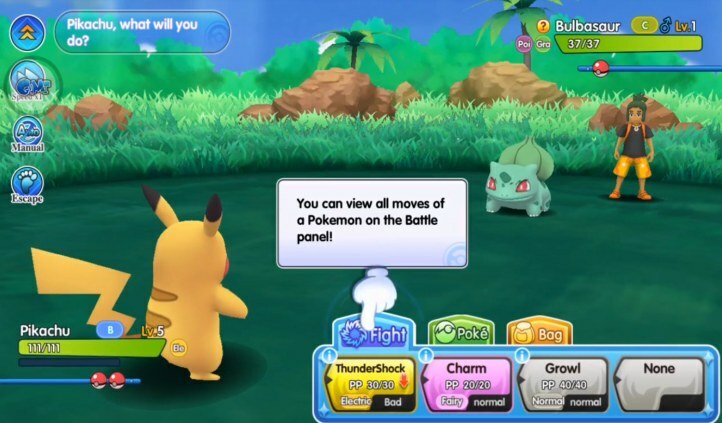 What separates Pockie Trainers apart from those two games is its real-time battle system and more robust exploration regions. I really enjoyed traveling through different levels and fighting against Pokemon in real-time. The combat is similar to an action/adventure dungeon crawler. You have basic attacks and special attacks. The special attacks require energy to use them, so it’s best to save your special attacks for higher leveled enemy Pokemon. There is a lot of different things you can do in this game, but your main objective is to pass levels, collect Pokemon, and level them up. Like other similar unofficial MMO’s Pockie Trainers is a grind if you don’t buy premium items. PK House 3D is a simple but fun turn-based 2D/3D Pokemon battle arena game. PK House 3D features multiple regions to travel to with sets of levels to pass. Your main goal is to collect and power up Pokemon, unlock new attacks, and progress through levels. The colorful graphics are the biggest standout in PK House 3D. There are over 100 Pokemon from multiple generations to collect. It’s wise to power up different elemental Pokemon so you’re always ready for any battle. Overall PK House 3D is challenging turn-based battle game, it will be the most fun for players that don’t mind level grinding. 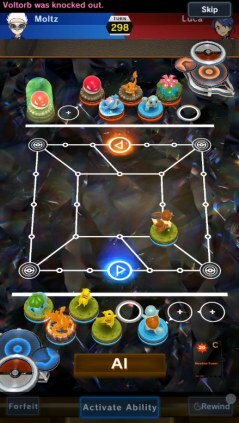 Pokemon Duel is an online strategy board game that uses Pokemon battle figures. Pokemon Duel probably won’t appeal to everyone. If you give it a chance though and learn how to correctly play it, it can become quite addicting. When starting a duel for the first time there’s a tutorial that will teach you the basics on how to play. Different Pokemon figures have different abilities that are useful in this board game. It’s important to collect a lot of different figures in your deck if you want to be successful against online players.You can earn items and new figures by winning online duels. 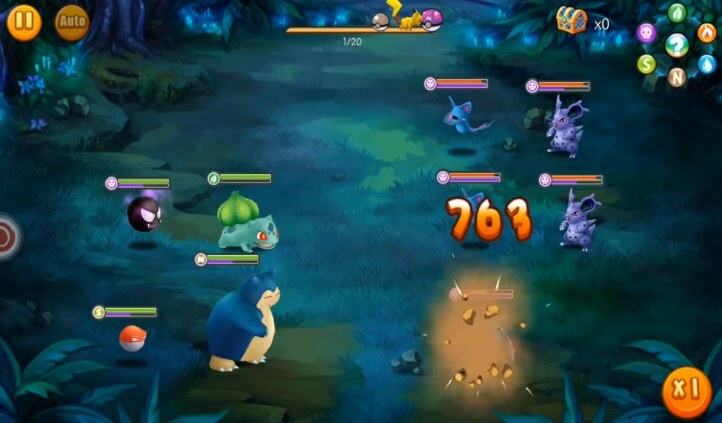 Overall Pokemon Duel is a neat game that targets turn-based strategy gamers. Legends Of Monsters is a good level based Pokemon battle game that features slick 3D cel-shaded graphics and an interesting story. The game also has English voice acting which is nice, but sometimes it sounds pretty hilarious. Legends Of Monsters is similar to PK House 3D, but it has a larger emphasis on characters and story. To me, the attack animations look a little lazy, but the gameplay is solid and enjoyable enough. I personally would play other games on this list before Legends Of Monsters, but I can see a lot Pokemon fans appreciating what it offers. 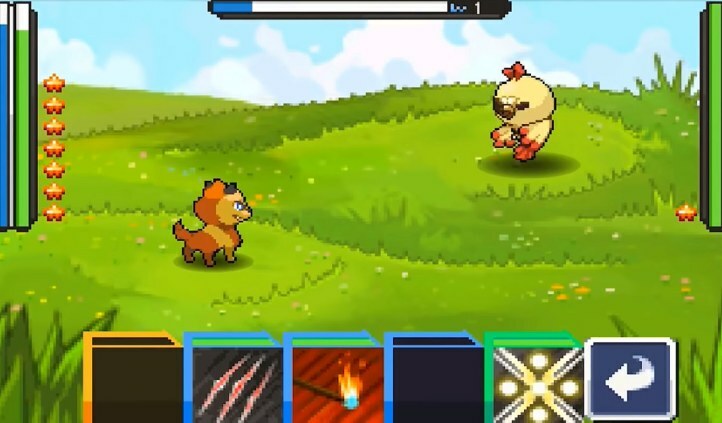 Pocket Saga (AKA: Monster Saga, Master of Monsters) is a 2D level based Pokemon battle game. All the characters from the original Pokemon TV cartoon series appear in Pokemon Saga. The main objective is to defeat levels, power up, and catch Pokemon. There is a large variety of regions and levels to play through. The 2D battle system is like the classic Gameboy Color and Gameboy Advance Pokemon games, but it has a nice coat of paint and a smooth artistic style. For Pokemon players that love 2D battling and grinding, Pocket Saga might be worth checking out. 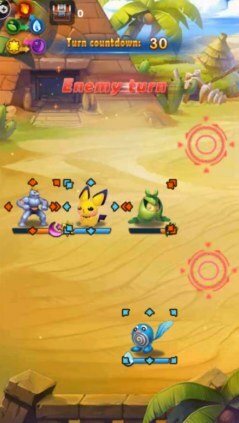 Legends Tour is a simple 2D level-based Pokemon battle game. What I like most about the Legends Tour are the attacks and turn-based board movements. Some of the controls in other games on this list feel a little awkward. You can tell Legends Tour was built from the ground up for Android mobile devices. This game features more than 600 Pokemon to collect or battle against, along with over 100 attacks to unlock. Overall Legends Tour is the perfect mobile game to play when you’re bored. It’s not too serious if you don’t want it to be. It’s an easy going game, you can jump in and out of it at any time. Alternatively, if you want to enter a controversial gray area of Pokemon gaming I recommend emulators for Android devices. Emulators can be used to play a variety of classic official/unofficial Pokemon roms and rom hacks from a variety of different video game consoles. “Roms” is the emulation term for “games”. First, you’ll need to download and install a compatible video game console emulator for your android device. Then you’ll have to download some roms (games) for the emulator console you installed. With the emulator, you can load the roms you downloaded and play them. I won’t provide any links to roms, but they can easily be found by searching Google. If you need help setting up emulators on your Android device, I suggest searching YouTube or Google for more information. 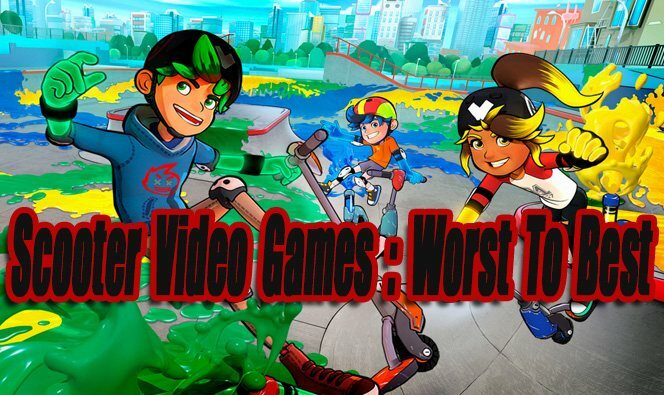 The following games barely missed our top list. You might want to check these out also. Pokemon Counter Attack (Unofficial, Japanese) – Another MMO bootleg. Unfortunately, everything is in Japanese so the game is hard to play. This game lacks the content and depth that other popular unofficial Pokemon MMO’s offer. Pokemon Revolution Online (Unofficial) – This is a neat little traditional Pokemon style online MMO, that really focuses on social gaming. You can chat and go exploring with friends at any time while playing. Your goal is to battle against trainers and catch/level up Pokemon. When I tried this game I thought it was a little bare on content, easy, and repetitive. If you have some friends to play with you might want to check this one out though. 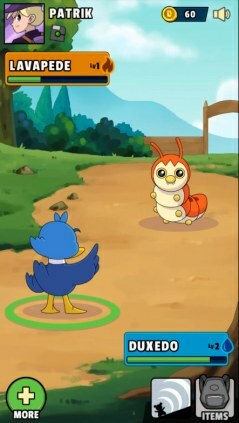 Camp Pokémon – This is the best android Pokemon game available for young kids (Ages 5 to 8). 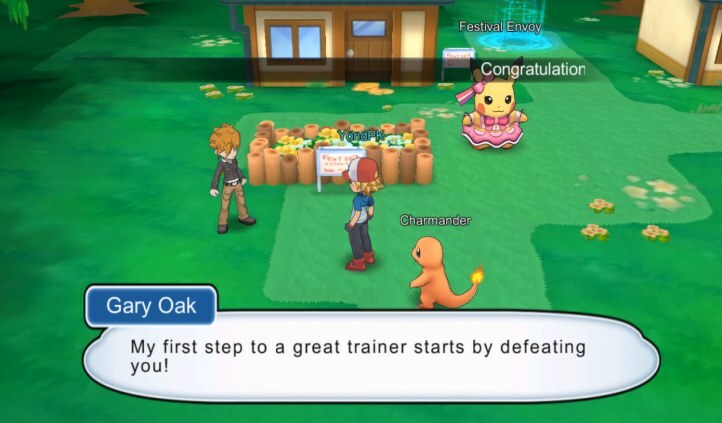 The Pokemon camp provides a lot of fun easy to play mini-games. Pokemon Playhouse – This is an interactive point-and-click adventure game for kids aged 5 and under. It’s an exploration and virtual pet game perfect for kids just entering android gaming. Pokémon TCG Online – An official online version of the Pokemon Card game. Collect, trade, and build up your Pokemon card deck. You can battle against players from around the world. Pokémon Shuffle Mobile – If you like puzzle matching games with a lot of challenging stages, you’ll probably enjoy Pokemon Shuffle. The following games don’t feature any Pokemon characters or assets. 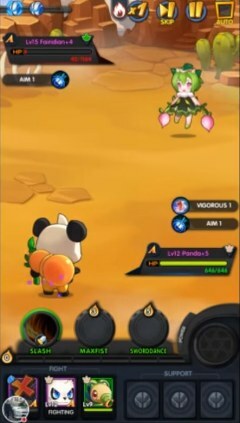 They do feature catchable monsters, monster battles, similar characters, and similar stories. I would consider the monsters in these games to be Fakemon! 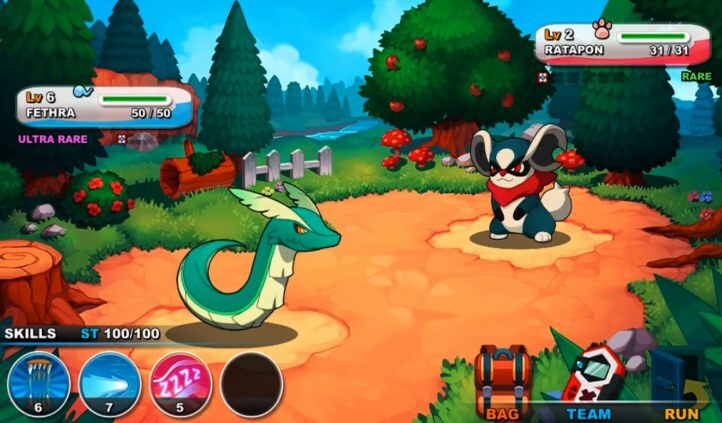 Drakomon is my personal favorite Pokemon-inspired game for Android. This is a full-fledged 3D Pokemon game replica, but don’t expect it to be as high in quality as official traditional Pokemon games. You can explore different cities, conquer quests, meet people and play through the engaging story. In Drakomon you can catch, battle, train and evolve your dragon monsters. One of the coolest features is the ability to battle against other trainers from around the world. Like Drakomon, Nexomon is another great Pokemon-inspired game. In Nexomon you can catch, train, level up, evolve, and battle with over 300 Nexomon monsters. There is 10 beautiful regions to explore and a lot of neat characters to meet. I really love the art style in Nexomon, it’s serious yet so clean and colorful. Overall if you’re in the mood to catch some beautiful looking monsters and embarking on an Epic quest, you got to check out Nexomon. 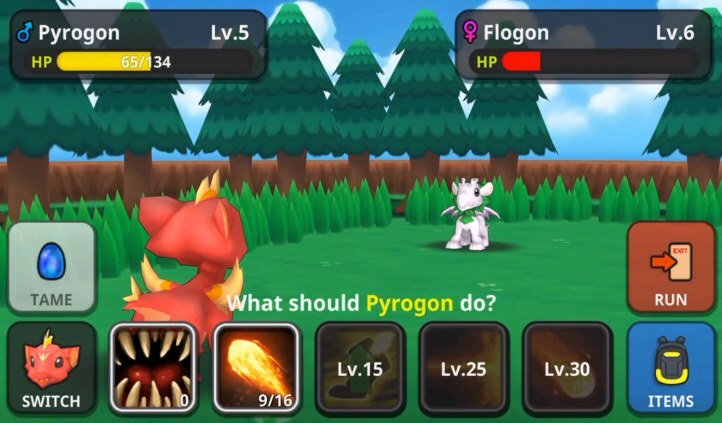 Dynamon 1, 2, and World are great 2D games that focus on monster battling, training, and powering up. When playing through the campaigns you’lll encounter many challenging captains that will put your trained Dynamons to the test. If you play Dynamons World, you have an extra option to battle your Dynamons online against friends or random players from around the world. Pet Alliance 2 is just as good and very similar to Dynamon games. 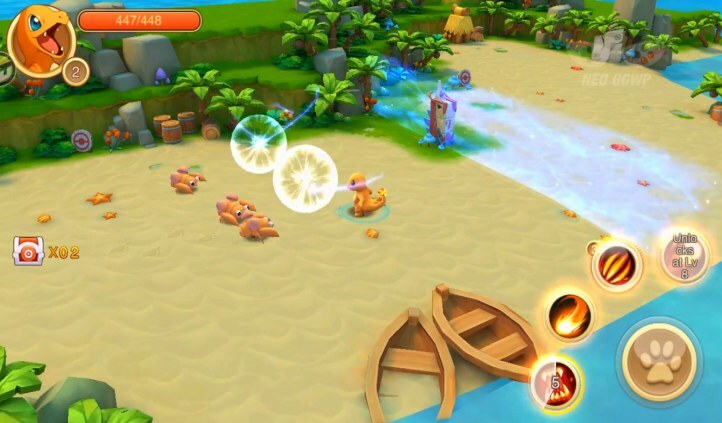 Some players might prefer Pet Alliance 2 over Dynamons World because it has a darker art style, better evolutions, more complex skill sets, and real-time voice chat. Like Dynamons, you can also battle against players from around the world in Pet Alliance 2. 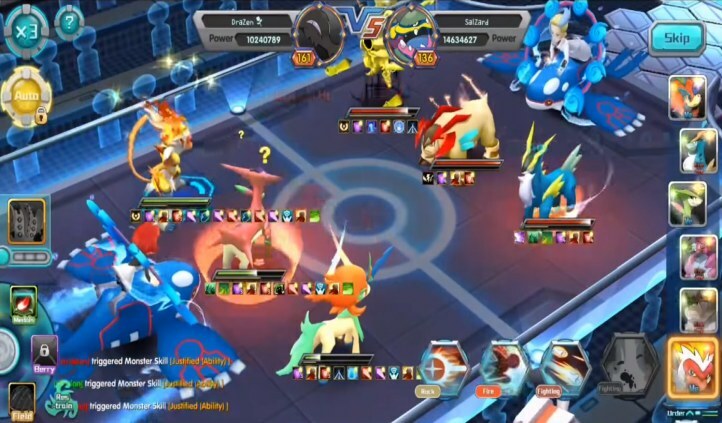 EvoCreo is similar to both Drakomon and Nexomon games. In my opinion, it’s not as good as those two games, but it’s still worth playing. Graphically EvoCreo has a retro 16-Bit art-style that looks nice in motion. EvoCreo offers over 130 monsters to catch and evolve. The campaign is robust with a neat story and cool characters. There is easily over 40 hours of gameplay in EvoCreo’s campaign alone. End Note: I’m aware some of the games featured on this list might infringe on Nintendo’s copyrights. 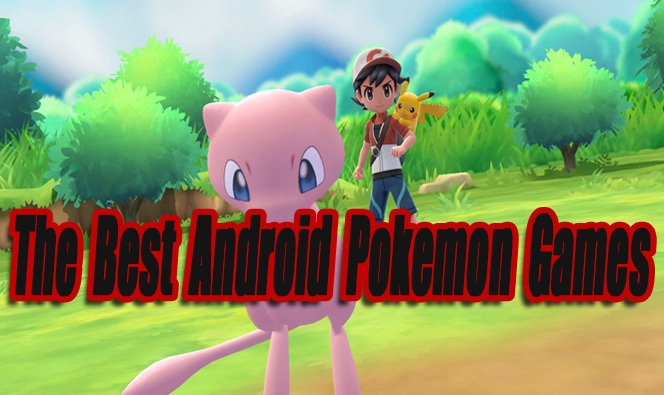 I’m just trying to showcase the best Pokemon android games to my readers. 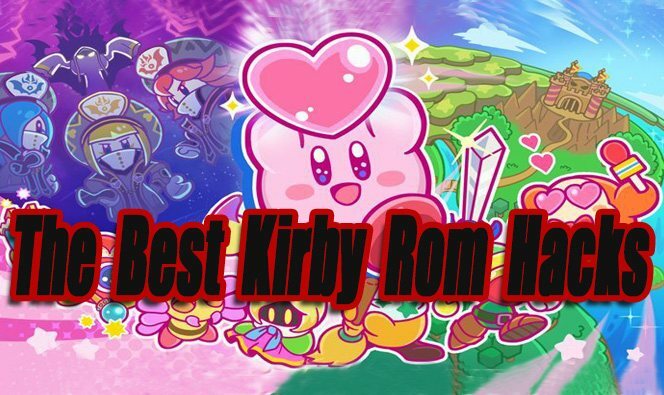 I personally love unofficial fan-games and I don’t feel bad showcasing them with official games as long as they provide a quality gaming experience. I understand from a business point of view these sort of games are bad for Nintendo though.